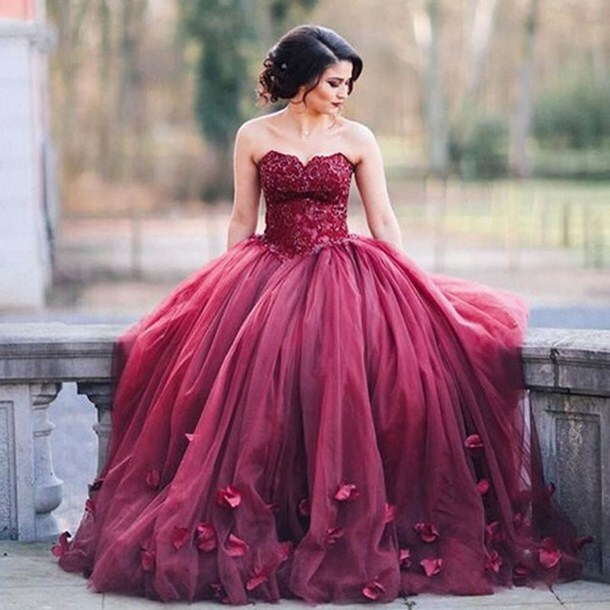 In their site you can buy wonderful dresses for every occasion: prom,weddings or a night out. 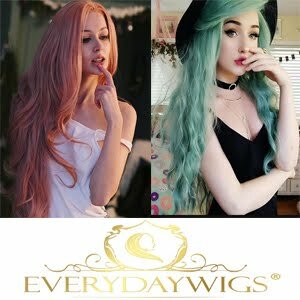 The prices are very little and the quality is very good. You can find accessories too: gloves,weddings veils,headpieces,wraps and much more. I wanna show you some new dresses. 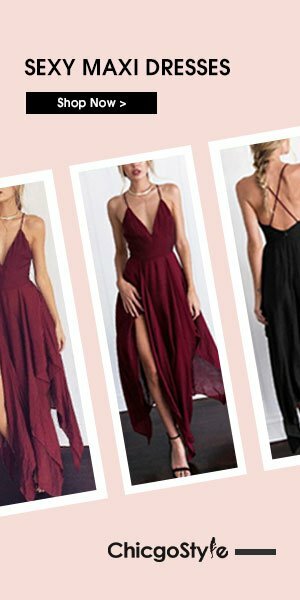 27dress.com ships worldwide to nearly every country across the globe, covering North and South America, Europe, Asia, Africa, Oceania, and more. 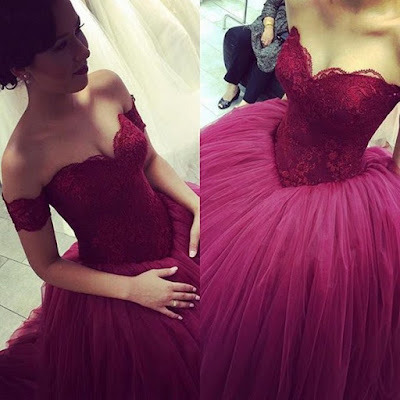 These dresses look so beautiful! I really love that sparkly pink one. The last dress is so elegant..
Love the first dress. It is stunning. Nice post my dear! I like dresses a lot! Grazie mille cara, passo dal tuo blog ora ! I'm already following you !